The Financial Valuation Group brings more than 30 years of experience, judgment, independence and integrity to the forensic accounting and business valuation disciplines. We believe that people are the most critical factor in any endeavor. 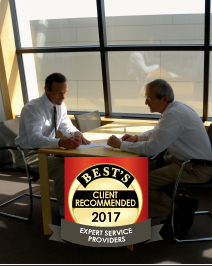 At FVG, we have a distinguished staff of professionals who can address any forensic accounting or business valuation need. © 2018 The Financial Valuation Group. Site Map. Powered By Thunder Media Group.